However, I would like to write in general about an intangible aspect of my travels, building goodwill through enhanced communication, customer understanding, and direct support. I think this applies to really any brand, how do you build that brand? Well, you can get a marketing degree to figure that out, but one extremely effective method is being there in person with a customer, particularly when things are not going well. 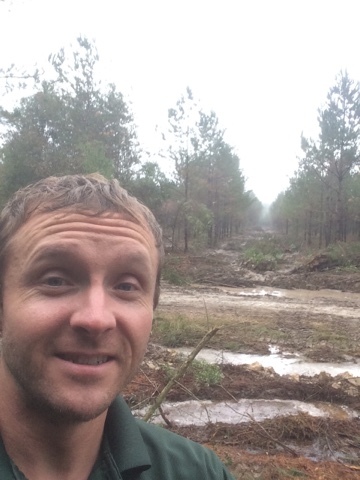 Sometimes in my current role that means I need to be out in a muddy forest two days after 11 inches of rain fell. It's not rocket science but it does cost money to be there in person, so it's not free you do have to earn it. The other side is, I typically travel when something is broken or not working right, so there is always an aspect of calming things down and having a fix for the problem. So in short, a big part of my business travels are building goodwill.